Bernardo’s career began with his formal filmmaking education at Fairleigh-Dickinson University as well as Long Island University – C.W. Post (Now LIU – Post) where he received a BFA in Film. His first film, Suffer the Little Children, has won four awards and was an official selection of 13 festivals worldwide. Bernardo also directed and edited seven short films, spanning many genres, at Stonestreet Studios an affiliate studio of NYU. Many of them viewable on YouTube. He was selected to direct a staged reading of a screenplay for the HotINK reading series and has directed staged readings of feature-length screenplays and plays he has written. Bernardo’s experience includes feature film and short film editing, and well as television commercial copy-writing, direction and editing. 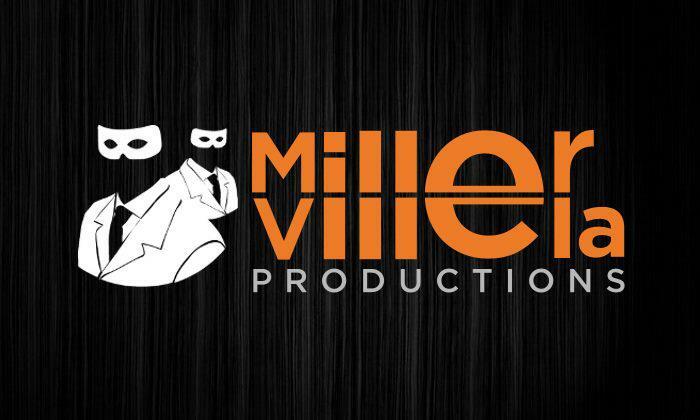 Bernardo has co-founded a production company (Miller-Villela Productions, LLC) where they have many projects in the works, and is currently in pre-production on the original horror feature Andronicus. You can find his IMDb profile here.